Thanks so much to Practical Dental Assisting for donating a whooping $600 towards supporting young adults battling cancer and the Key to Keys 2016 event. With donations like yours, young adults with cancer are experiencing a better PRESENT and FUTURE! 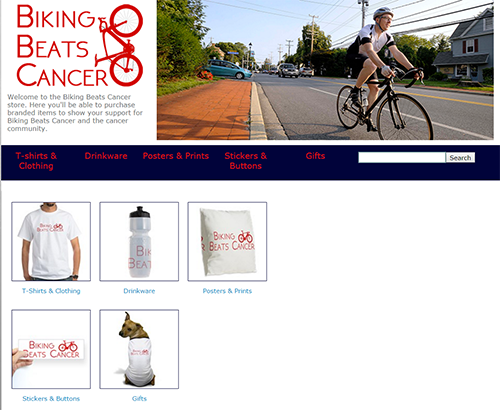 They are now a corporate sponsor of Biking Beats Cancer for Key to Keys 2016. AND not only that, but Practical Dental Assisting was able to raise half of that money from their students. I’m utterly humbled and thankful for such a partner. How cool is that?